The most wonderful time of the year is here! The holiday season is a magical time in the Richmond Region as neighborhoods and storefronts light up with dazzling displays and holiday festivities abound. If you’re looking for holiday cheer, you’ve come to the right place! Create new traditions and unforgettable memories when you spend the holidays with us. 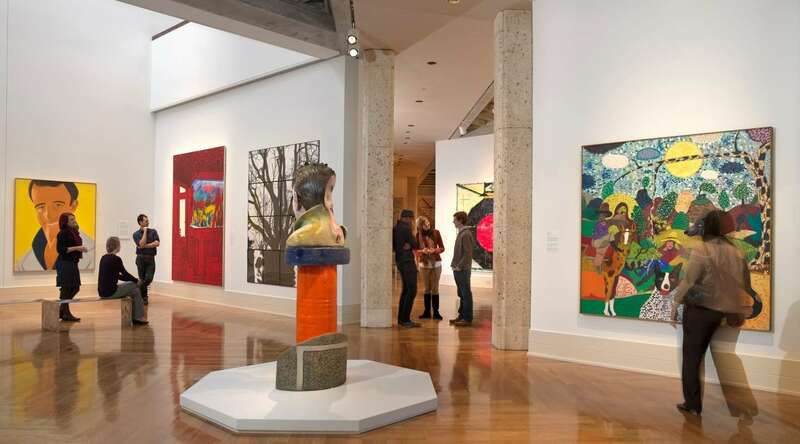 Sunday, December 11, 2016, 12-5 p.m.
An annual holiday tradition! 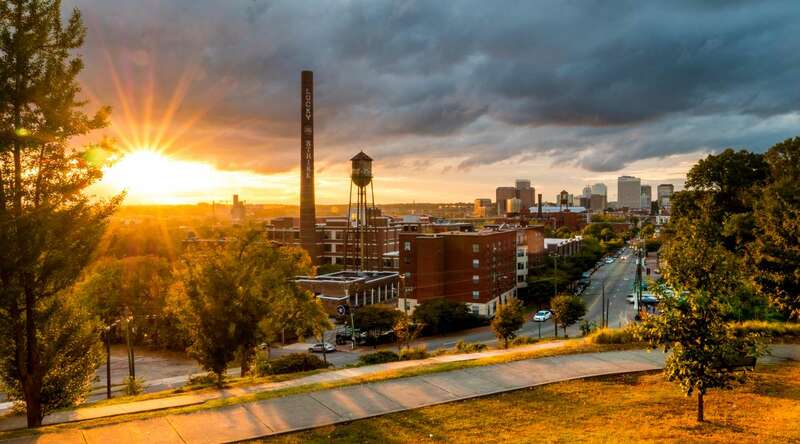 Nine historic sites in downtown Richmond open their doors for a day of FREE admission and holiday festivities. 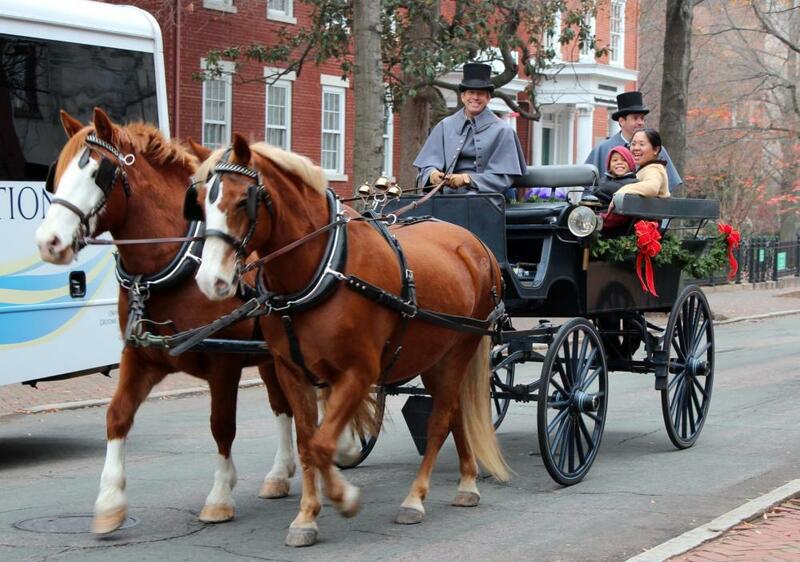 Enjoy carriage rides, carolers, living history, live music, children&apos;s crafts, gift shops and more! Wondering about transportation? Not to worry! Park once, then hop aboard the complimentary shuttle that will be circulating among all sites throughout the event. The event is rain or shine. That&apos;s nine historic site visits for FREE! You can&apos;t beat that! Bring the whole family out to enjoy some historic, festive fun! 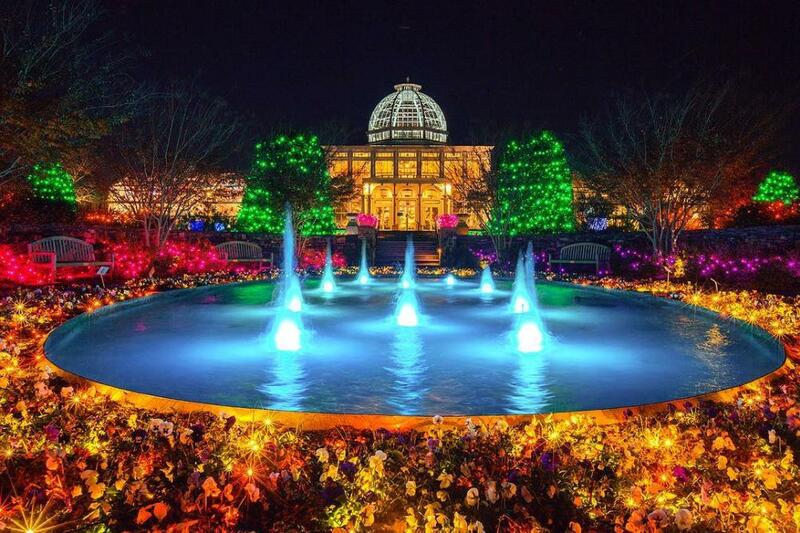 Now – January 9, 2017 (Closed Dec. 24 & 25), Nightly 5-10 p.m.
Lewis Ginter Botanical Garden hosts the ultimate holiday extravaganza during the Dominion GardenFest of Lights. This annual holiday tradition features more than half-a-million twinkling lights, hand-crafted botanical decorations, model trains, holiday dinners, nightly family activities, and more. 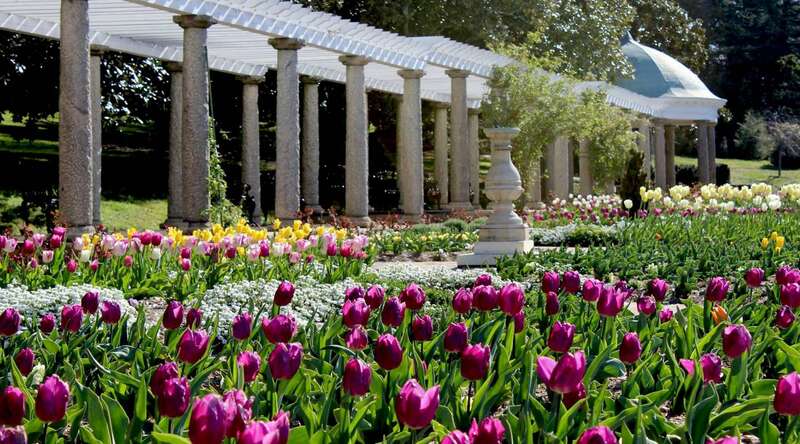 This year&apos;s GardenFest theme explores color: how the world&apos;s kaleidoscope of colors speaks to us, impacts nature and influences culture. Enjoy a phenomenal light show, fascinating exhibits, and fun-tastic events, all in Living Color! (Thanks to Sarah Hauser for taking this gorgeous photo!). With redesigned new costumes and heavenly scenery, Richmond Ballet&apos;s production of The Nutcracker shines brighter than ever! Watch as Clara and her Nutcracker Prince battle the Rat King, then travel through an Enchanted Snow Forest to meet the Dancing Bear, Chinese Dragon, and Sugarplum Fairy. The Nutcracker is a favorite holiday tradition, and with Tchaikovsky’s beloved score, this dazzling production is one you will never forget! Celebrate the season at Maymont and revel in Victorian holiday splendor! Major and Mrs. Dooley&apos;s spectacularly decorated Gilded Age home brings the wonders and festivities of Christmas past to life. Marvel at the 12-foot Christmas tree, the opulent dining room set for a feast, evergreen decorations, and lavish gifts and games of 1893. Enjoy horse-drawn carriage rides, visits with St. Nick and Maymont&apos;s Christmas Fairy, seasonal refreshments, festive music, and special activities that are sure to fill everyone with a merry holiday spirit! Adventure to Santa, a DreamWorks DreamPlace, magically combines the time-honored tradition of meeting Santa Claus with technological wizardry to deliver a very special and immersive holiday experience. This season, the all-new attraction at Chesterfield Towne Center lets you and your family join Po and the Kung Fu Panda cast for interactive games and an immersive, cinematic journey that transports guests to the North Pole for your private meeting with Santa. Kids will absolutely love it, so reserve your spot today! December 11, 2016, 12:30-5 p.m. 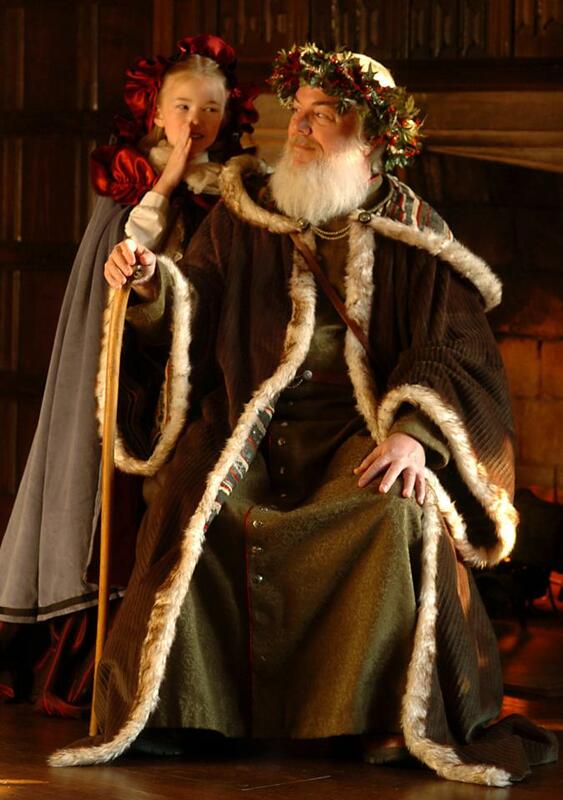 Experience the Christmas season at Agecroft Hall from three different eras: England in 1640, London in 1860, and Richmond in 1942. Watch Charles Dickens perform a lively reading from his classic A Christmas Carol. Tell Father Christmas your Christmas wishes. Meet characters from England during the time of Dickens and join them for a period parlor game. You&apos;ll be introduced to the family and servants that lived at Agecroft in Elizabethan England as they prepare for a holiday feast. See a Christmas party held in support of service men and women during World War II, and hear a live telling of stories from that time. Enjoy Victorian carols, dancing, acrobatics, and craft activities. This event is outside and inside, so be sure to bundle up! Oh, did we mention that this is a FREE event? 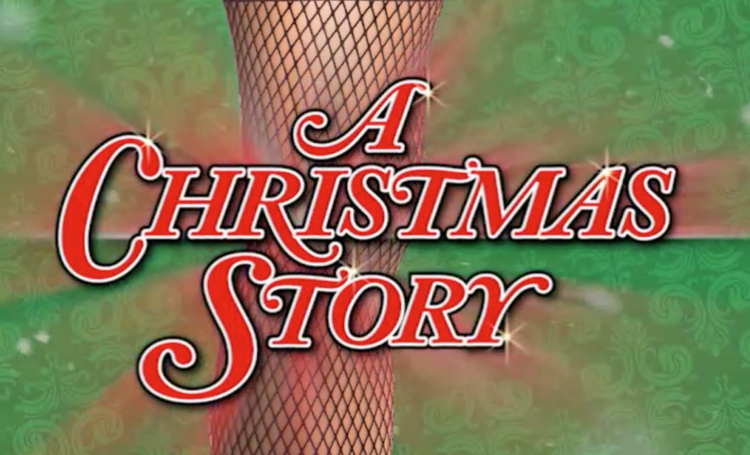 You’ve probably seen the movie, but have you seen A Christmas Story performed live? If not, you should let Virginia Repertory Theatre have the honor of entertaining you this holiday season! Featuring an ensemble of talented young actors, catchy tunes, and energetic dance numbers, this Tony-nominated musical re-imagines young Ralphie’s quest for the perfect Christmas gift. Sharply clever and sentimental, A Christmas Story is nostalgic, quirky, holiday fun for the whole family! The festive fun continues throughout Richmond when the region adorns itself with Tacky Lights for all to see. This tradition of over-the-top holiday decorating can be enjoyed from the comfort of your car, a trolley, or a limousine. Admire the vibrant displays while running through illuminated neighborhoods during the CarMax Tacky Light 6k Run on December 10th! This is one holiday tradition that oooohers and aaaahers of all ages won&apos;t want to miss! Don&apos;t just take our word for it (we might be a tiny bit biased, but it is for good reason! 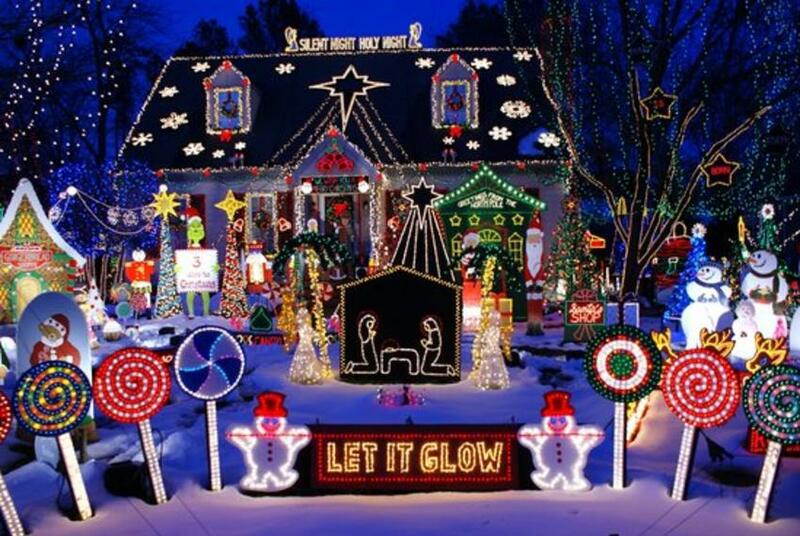 ), Travel + Leisure says Richmond has The Best Christmas Lights in Virginia. 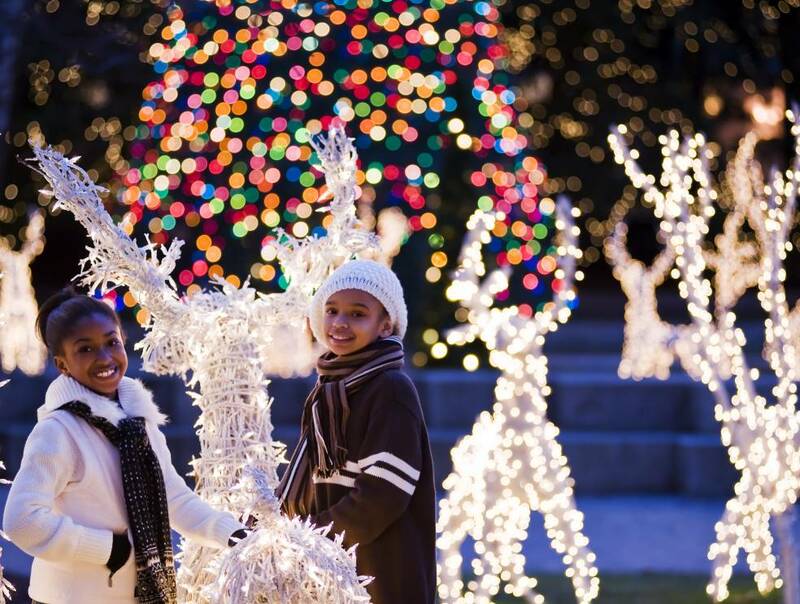 There are so many wonderful ways to celebrate the season in RVA! 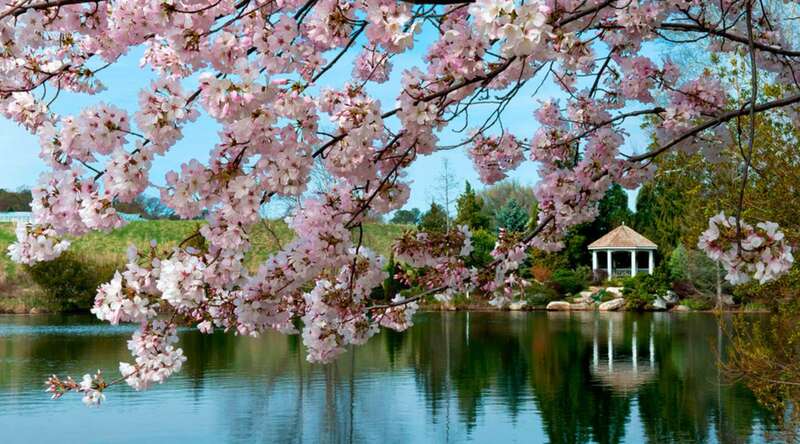 We hope you will come visit and experience them for yourselves. 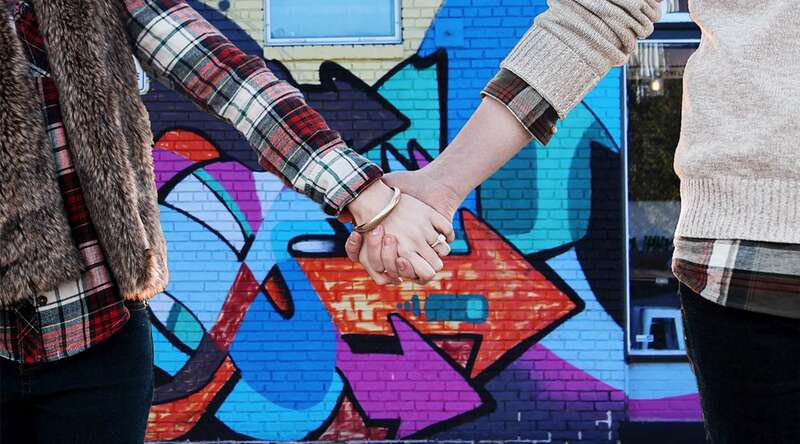 While you&apos;re here, be sure to pair these holiday activities with shopping, dining at our fabulous restaurants, and soaking in every meaningful moment with the ones you love. We&apos;ll see you soon!